John Fraedrich is the James J. Jannetides Professor of Business Ethics at Southern Illinois University at Carbondale. He also teaches on special assignments at universities abroad. 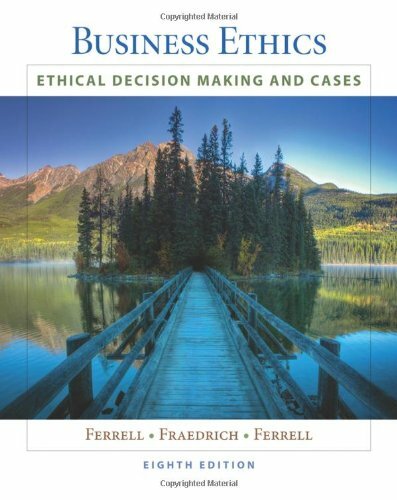 Dr. Fraedrich has completed extensive research in the areas of marketing and ethics. His numerous articles have been published in the JOURNAL OF MACRO MARKETING, JOURNAL OF BUSINESS ETHICS, and many other journals. He received his B.S. from Brigham Young University, his M.S. from Texas A&M University, and his Ph.D. in marketing from Texas A&M University in 1988.